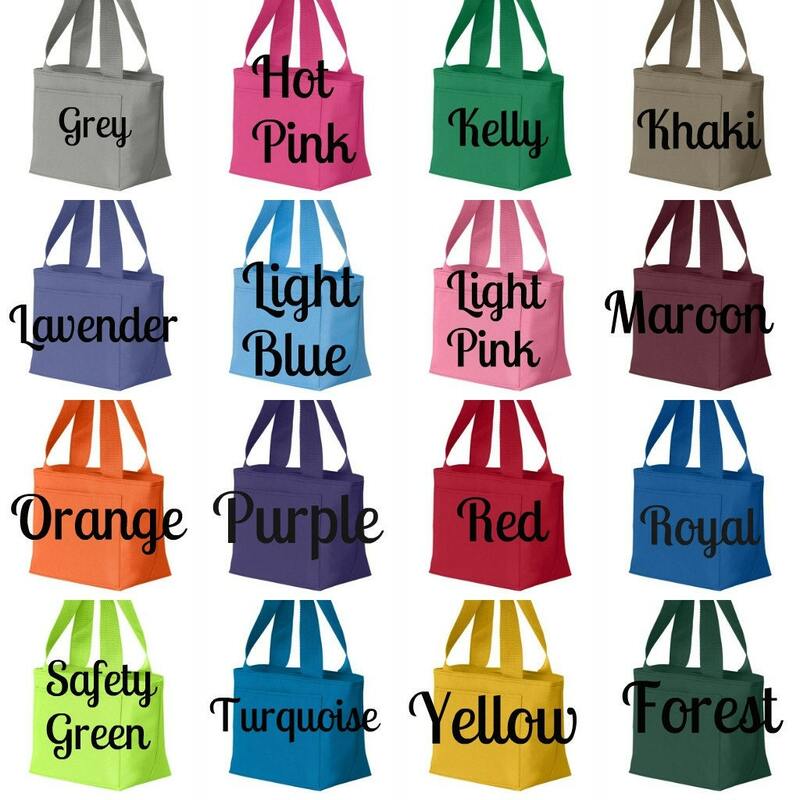 The insulated lunch tote is made from 600-denier recycled material has a single zippered main compartment, color-matched 7" handles and zipper and measures 9" x 7 1/2" x 5". 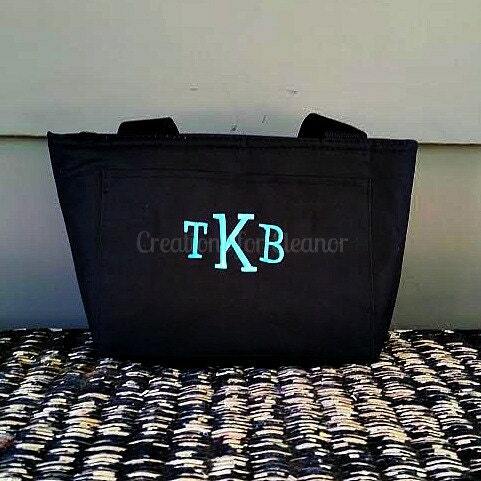 Lunch tote is available in black and navy also. 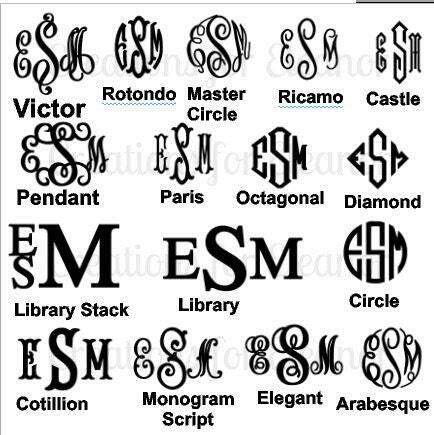 Please make sure to indicate the font you would like used, thread choice and include the letters you want monogrammed on. 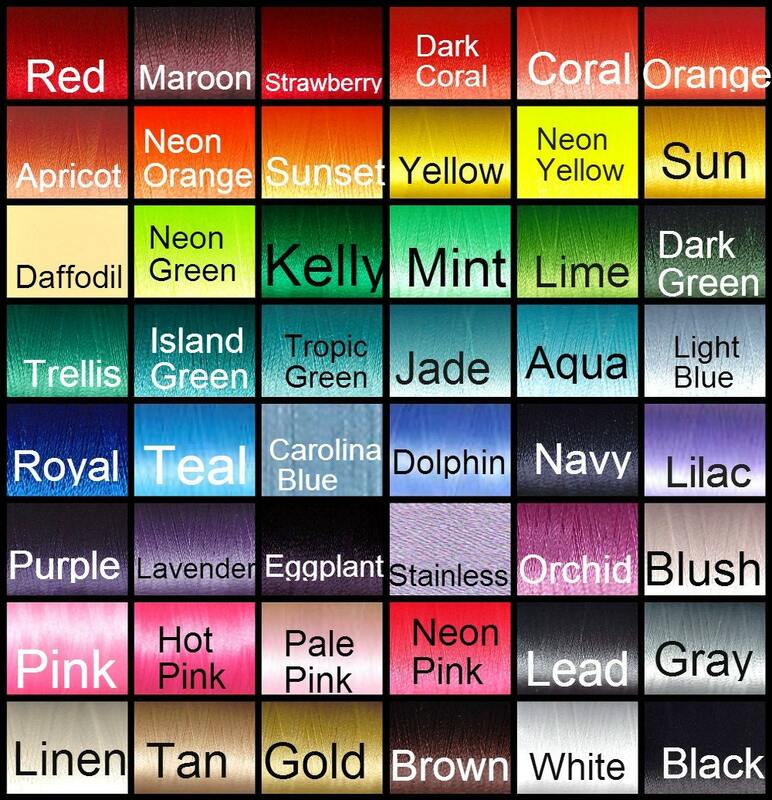 For the intitials, list them in the following order First LAST Middle, I will monogram them the way they are sent. For the single letter, just include the single letter.